We would love your input to help us create a website that you love to be a member of! Please take a minute or two and send us your feedback and suggestions! We're listening! How long have you been aware of or following The House Movement? I"m just finding out about it. What most attracted you to The House Movement? In your own words, what do you like about The House Movement? 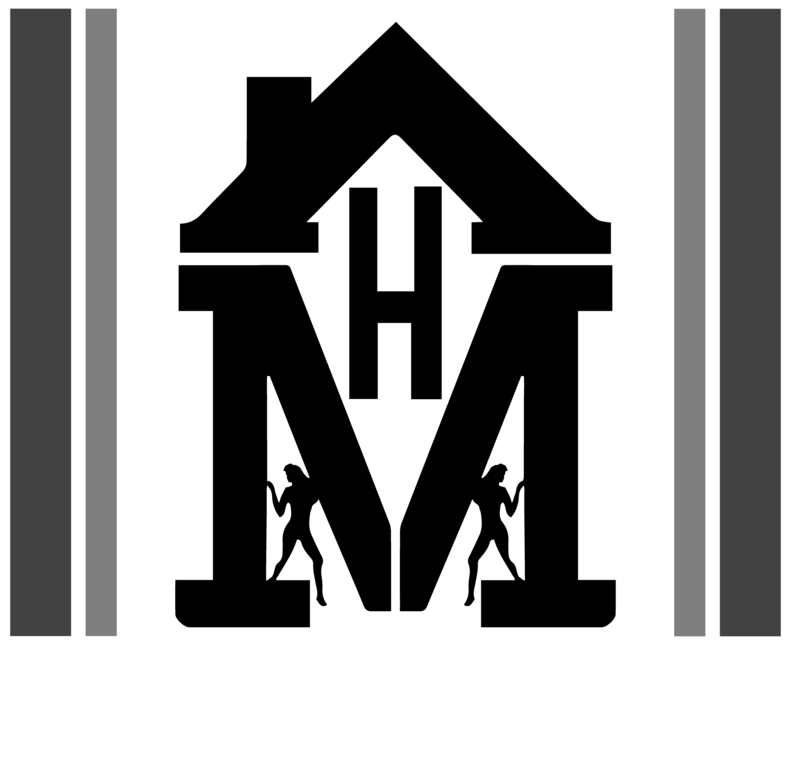 What would you like to see more of from The House Movement? What would you like to see as a feature(s) on TheHouseMovement.com? What perk is most appealing to you as a paying member of TheHouseMovement.com? Member areas at events with "perks"
What do you think is a fair monthly price for the membership features you want as a member? Do you think these surveys are a good idea?